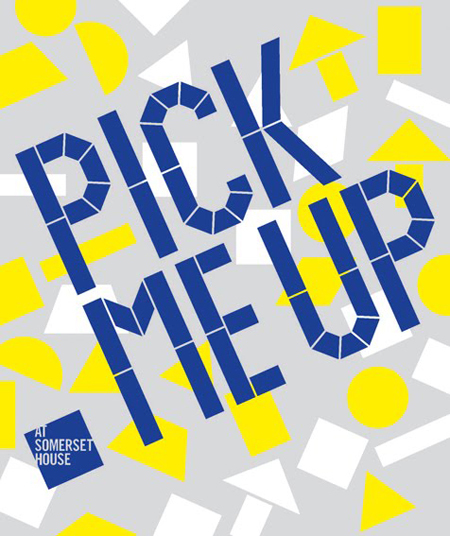 The second Pick Me Up show at Somerset House is coming to an end and it was pleasure to have visited it on the opening night. 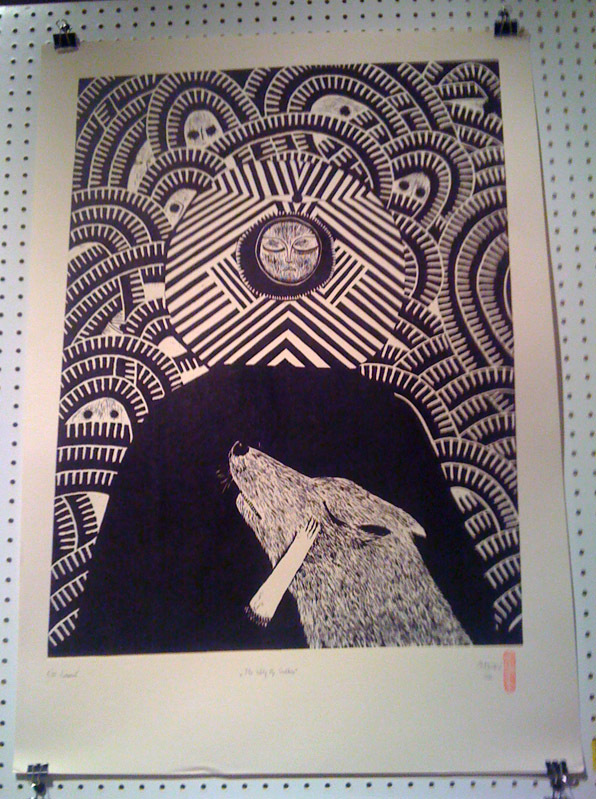 Billed as a contemporary graphic art fair – the emphasis was on graphic designers and illustrators who produce and sell self initiated work. There were a great number of silkscreen and risograph prints, zines and books on offer as well as more unusual printed and handmade items. 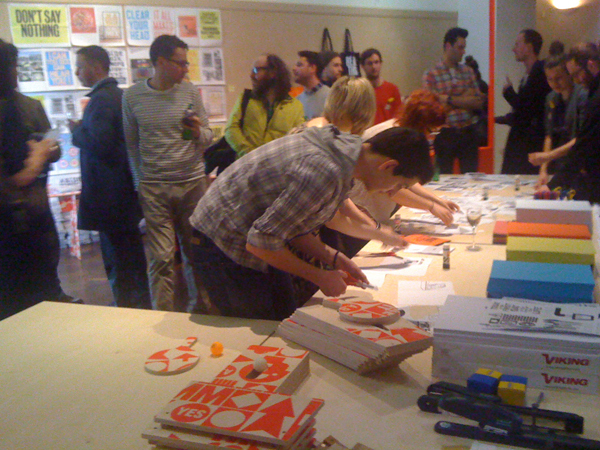 The layout this year was similar to last and included some of the same people such as the excellent Nobrow team and Print Club. It was great to see POW collaborator Anthony Burrill‘s open studio, which was very rock and roll with regular workshops, music jam sessions and make your own zine project. Amelia from Amelia’s magazine did a good review of the show for further reading. I tended to agree with some of her comments that although its a vibrant and much needed show, there was room for a wider variety of work. 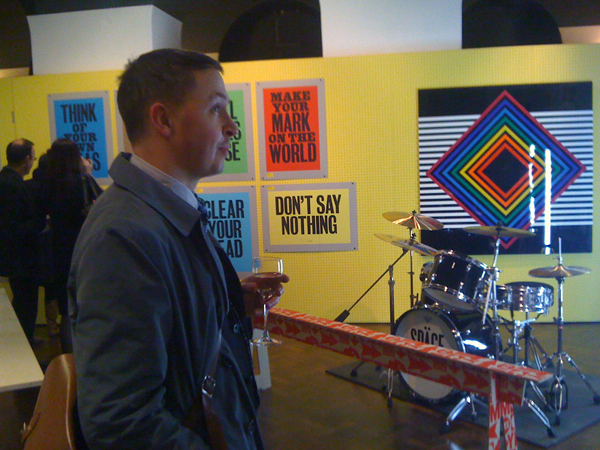 For my own taste, there was some work that was a little too fashionable and lacked honest substance and some stands seemed very similar to one another – but the enthusiasm of all involved made up for it and to critique it too hard seems a little unfair. Its also nice to be surprised with new work, even if its not all too your own taste.